EasyJet is to open a new base in Nantes next spring, 11 years after first launching flights to the city in the west of France. The airline said it will base three aircraft at the airport, from where it will offer an extra 400,000 seats a year. It will mean more choice for people living in the region, more regular services to popular destinations and more affordable fares, said the airline. It will also benefit business travellers, currently representing 27% of the airline’s customers on domestic routes, who will enjoy more options for day return trips, added easyJet. 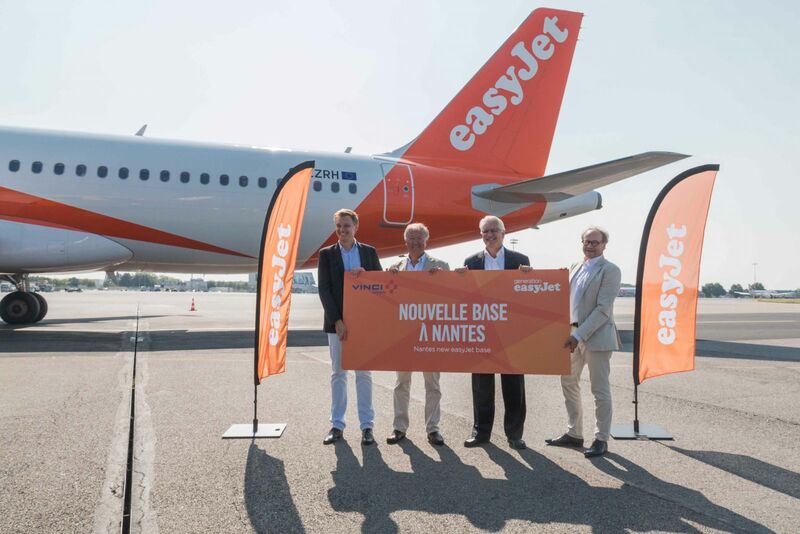 The opening of the Nantes base will bring easyJet’s total capacity in France to more than 22 million seats including 1.8 million seats in Nantes.